Apr. 20, 2017—A federal task force has changed its recommendation about prostate cancer screening for some older men. The United States Preventive Services Task Force (USPSTF) now recommends that men between the ages of 55 to 69 consult with their physicians about getting routine screening blood tests to detect prostate cancer. Mar. 30, 2017—A novel fluorescent nanobeacon can distinguish normal from diseased colon tissue, potentially offering advantages for colorectal cancer screening. Mar. 24, 2017—A hoarse voice or persistent sore throat that lasts for weeks may seem like a mild nuisance, but those same symptoms could be early signs of head and neck cancer. To help patients determine their risk for disease and detect problems at an early stage, the Vanderbilt Department of Otolaryngology-Head and Neck Surgery and Vanderbilt-Ingram Cancer Center will offer free head and neck screenings Friday, April 7, from 9 a.m. to 3 p.m.
Mar. 31, 2016—Vanderbilt-Ingram Cancer Center patient encourages early screening for colon cancer. May.  28, 2015—As health care organizations implement new strategies to improve quality and reduce costs, a physician researcher at VUMC is setting out to identify whether there could be unintended effects.